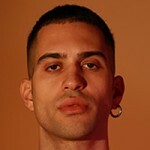 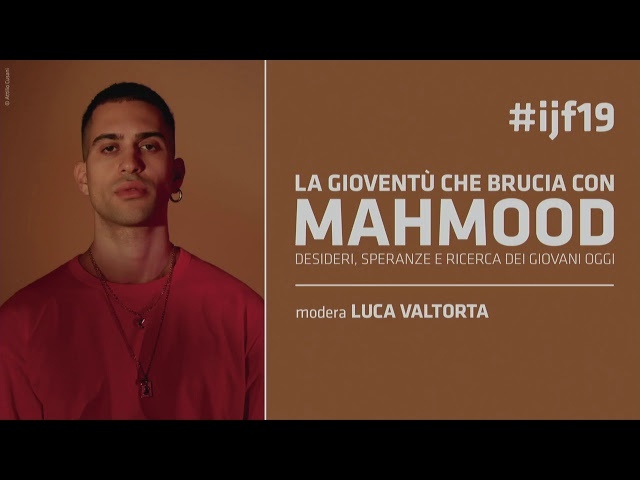 Alessandro Mahmoud, aka Mahmood, was born in Milan in 1992 with an Italian mother and an Egyptian father. 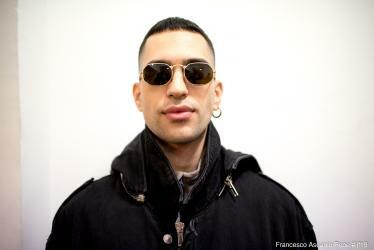 From an early age he had a great passion for pop music, urban and R&B. He studied singing, piano and solfeggio, and in 2016 participated for the first time in the Sanremo Festival in the Youth section with the song Dimentica, finishing fourth. 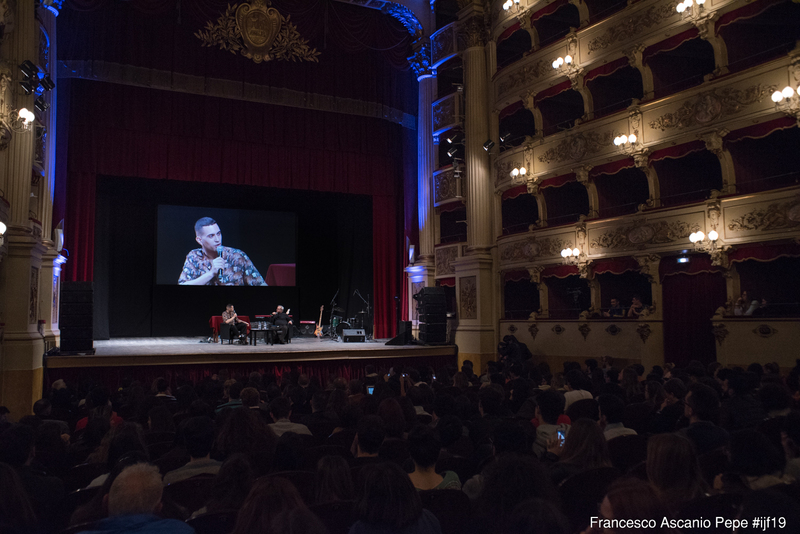 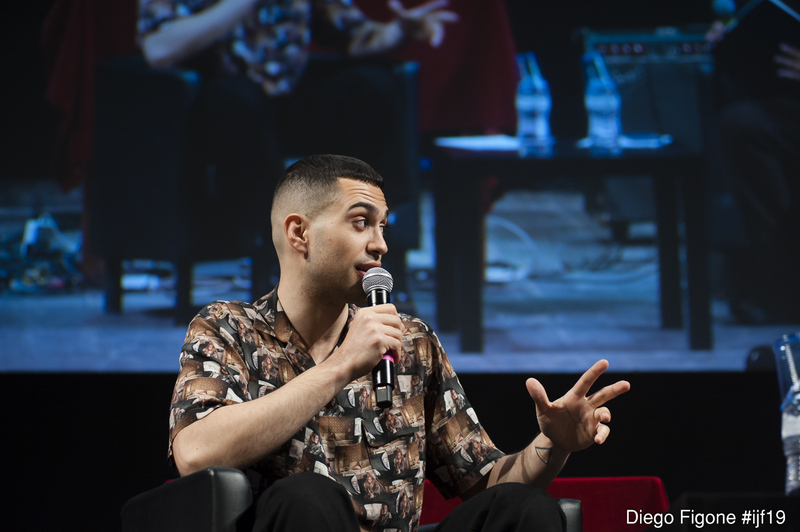 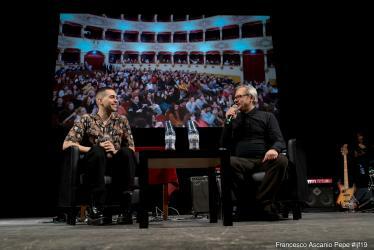 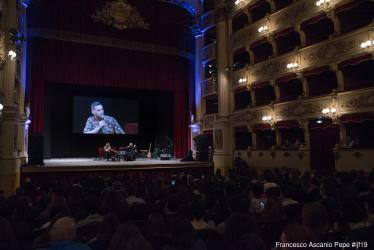 A successful songwriter, he has written songs for Elodie (Nero Bali), Michele Bravi (Presi Male) and Marco Mengoni (Hola - I say), and has signed refrains for Fabri Fibra (Luna) and Gué Pequeno (Doppio Whiskey). 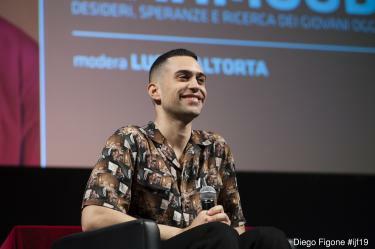 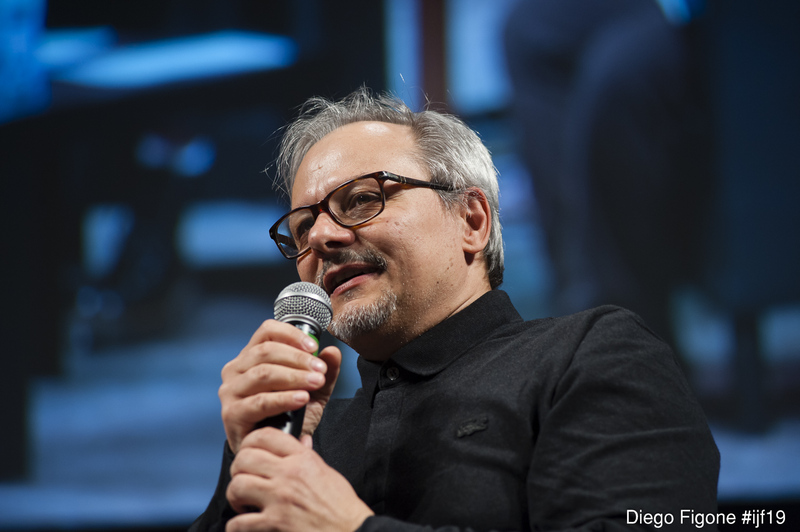 In 2018 he debuted with his first official EP, Gioventù Bruciata, followed by the album of the same name, and in 2019 he won the Sanremo Festival with the song Soldi. In May 2019 he will represent Italy in Tel Aviv in the Eurovision Song Contest.